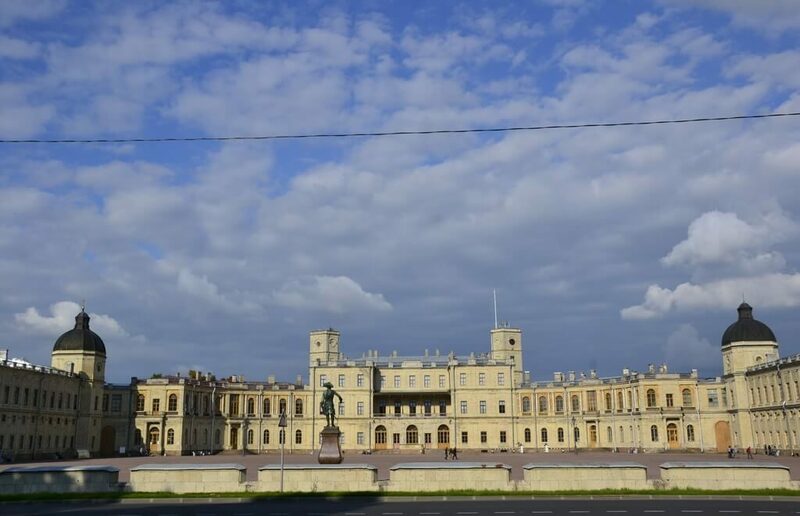 A big operetta three-day open-air festival to take place on June 17-19 before the superb and marvelous Gatchina palace (on cover photo) in a nearby town of Gatchina. 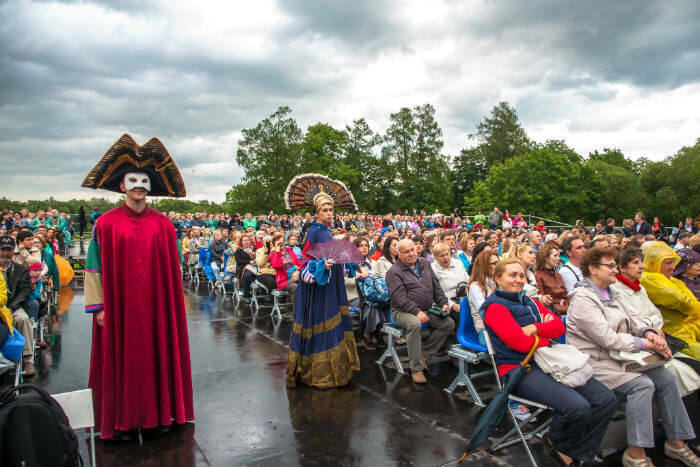 The event called the Operetta Park is a joint effort by the St. Petersburg musical comedy theater and the Gatchina museum. On June 17, The Wedding in Malinovka, will be played with participation of professional horsemen from Cossack organizations, featuring battle scenes and other kinds of action. The Wedding in Malinovka is a Soviet movie, very popular both in the Soviet times and the current times, though, of course it may be of no interest for non-Russians. Albeit seeing action scenes and listening to nice singing is a good thing to spend time for. On June 18, The Mister X by Imre Kalman will be performed. The love story of a circus performer and a woman from the high society suggests the participation of lot of circus workers like clowns, jugglers, acrobats and so on. A spectacular show no matter if you understand Russian language or not. On June 19, a gala concert will take place featuring a few European operetta stars like Mara Keykovac, Rafael Bartminski and Iolanta Vagner and a conductor Piter Gut who is famous for his weird manner of conducting of an orchestra when he may first be playing a violin and in a few seconds switch to conducting other musicians. Some well known operettas will be performed over the course of the gala concert. Ticket prices: from 600 to 3500 rubles. Read our post on getting to Gatchina and please, take your raincoats as umbrellas will be of inconvenience for your fellow spectators.